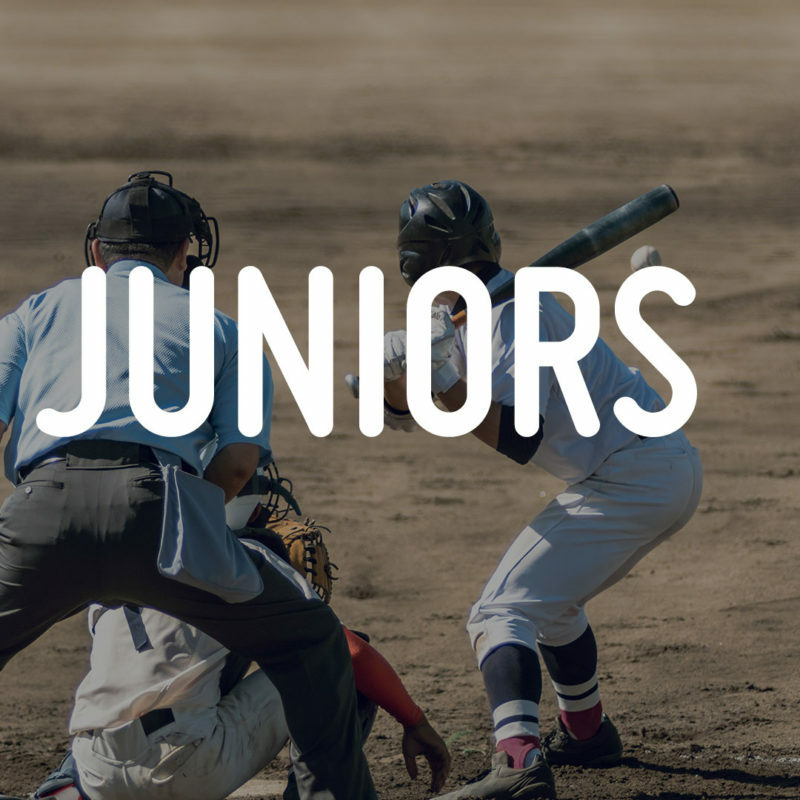 Juniors (ages 13-15) for 2018-2019 Season. If you have more then 1 child, please add them each separately. Welcome to our Off-Topic forum! Welcome to the Games & Events forum!